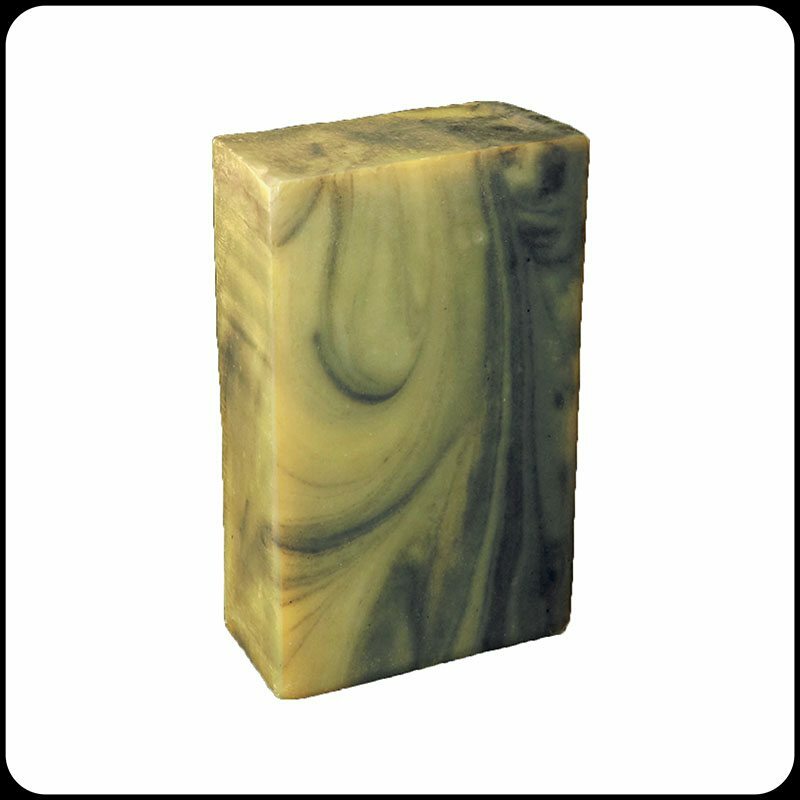 View cart “Moulin Lavender Bergamot Soap” has been added to your cart. Evening Shade Farms Signature Fragrance for the Body and Home. Mist the airspace around you and over your entire body. Lightly mist clothes to promote the aroma for longer periods of time. You are guaranteed compliments. Keep away from eye area. 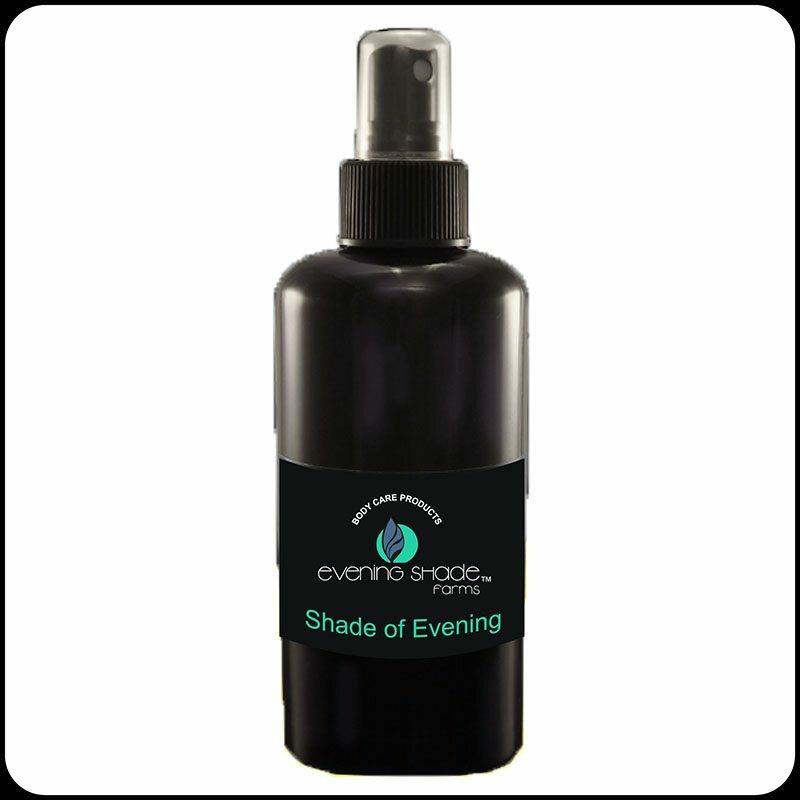 Shade of Evening Du Mist is a great solution for bringing aroma to your bed linens. Mist before sleep to help promote relaxation. If you like Shade of Evening Mist, you might like to try our other Du Mists: Moulin, Samsara., Frankincense & Myrrh (Seasonal Special, Limited time/quantity). You may also want to try, Shade of Evening Body Powder + Dry Shampoo, Shade of Evening Soap, and Shade of Evening Perfume Bottle or Shade of Evening Perfume Rollerball.